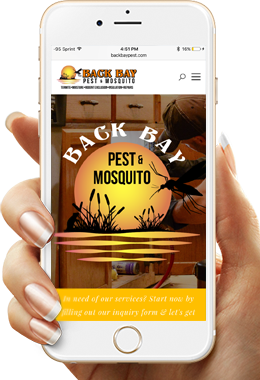 Back Bay Pest & Mosquito was founded on 17 years of pest control experience here locally in the Hampton Roads area. With a vision and desire to form a pest control company that is honest, reliable, efficient and competitive Back Bay Pest and Mosquito was born on the shores of Back Bay in Virginia Beach and is here to serve all of Hampton Roads. Back Bay Pest & Mosquito is a full service pest control company specializing in pest control, termite control, mosquito, rodent exclusion, moisture control, insulation, and structural repairs. Our vision is a dedication to superb customer service and guaranteed quality of work all while conducting business with the convenience to the customer in mind.